California’s Silicon Valley and New York tend to hog the headlines as America’s most lauded hotbeds of innovation, but Launch Tennessee (LaunchTN) wants to prove that the country’s South also features plenty of innovative startups that can challenge for dominance in the global marketplace. Launch Tennessee, a public-private partnership that supports the creation and development of high-growth companies in Tennessee, will draw attention on the top 50 early-stage companies in the South during Southland, its new conference highlighting the best in technology and Southern culture in Nashville on June 12-13. 50 startups have been selected – representing a broad cross section of the south, with companies from eight southern states including Alabama, Florida, Georgia, Kentucky, North Carolina, South Carolina, Tennessee and Virginia – to present and compete for the title of “Southland’s Most Innovative Startup” during the conference, with the winner walking away with a US$10,000 prize. These companies have developed new technology and products across the enterprise, consumer and healthcare markets. 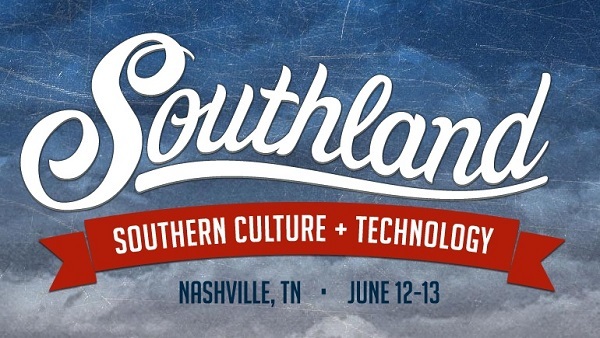 The Southland conference – in typical Southern style – will blend a entrepreneurship and investment with offerings of Southern food, drink and music. Positioned between the CMA Music Festival in Nashville and Bonnaroo in nearby Manchester, many conference participants are expected to attend one or both of the music festivals.